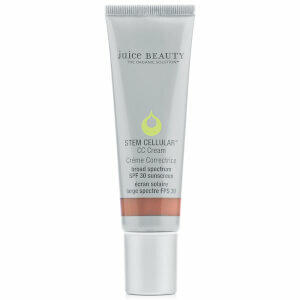 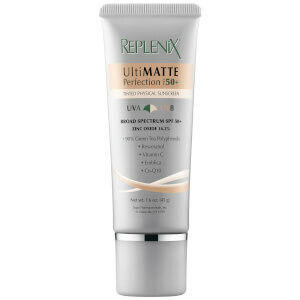 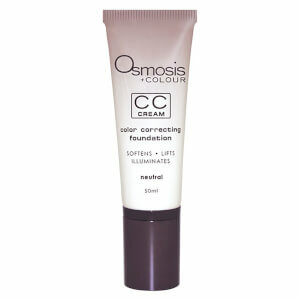 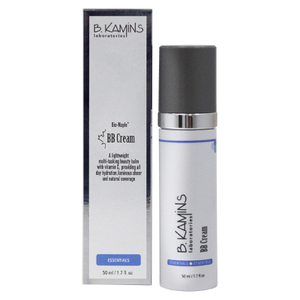 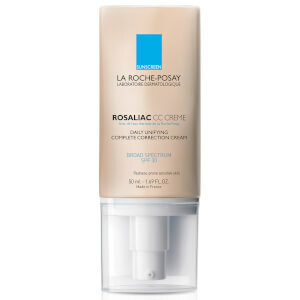 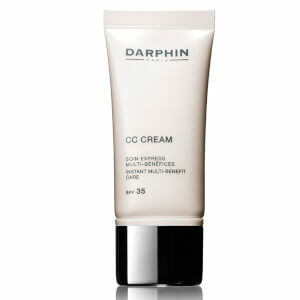 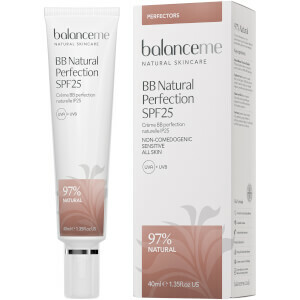 Perfect your complexion with the range of BB Creams available at SkinStore. 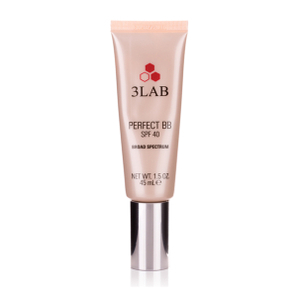 An innovative multi-tasking product that will revolutionise your makeup regime, BB Creams can replace serum, moisturizer, primer, foundation and sunscreen to provide you with a flawless base that’s hydrated and more even looking. 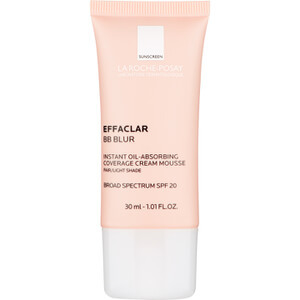 Choose from a wide range of shades and brands to suit your skin tone and type, be it oily, dry or combination from a highly rated selection of the beauty industries top brands including Jane Iredale, Topix and 3Lab.